When FastShine Auto Detailing says we'll be there, we mean it, regardless of your location. Whether its a customer's home, gas station, or a supermarket parking lot, our experienced technicians know that location is no obstacle when it comes to delivering exceptional detailing. 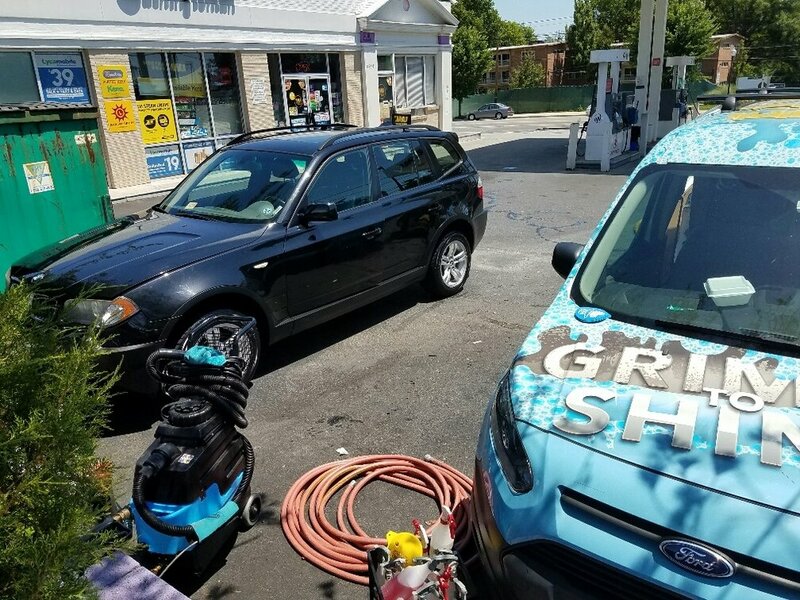 We offer the highest quality, on-the-go, mobile auto detailing services at flexible appointments and unbeatable prices. Talk about convenience! Call or browse our website today to reserve your vehicle!